Major League Baseball has announced a 10-year partnership, starting in 2020, that will see Nike Inc. (NYSE: NKE) as the official uniform and footwear supplier of MLB. As part of the announcement, Fanatics will also partner enabling speed-to-market capabilities and distribution of the Nike-designed MLB products online and at retail that will include products such as jerseys, postseason apparel, and other MLB branded gear. The partnership will mean on-field uniforms by the league’s players will be manufactured by Beaverton, Oregon-based Nike, feature the signature swoosh, and include baselayer, game-day outerwear and all training apparel for the 30 teams in Major League Baseball. In terms of how the partnership will activate, one way will be through Nike baseball athletes in official MLB uniforms across its advertising and promotions. Nike currently endorses over 500 MLB and minor league players including Mike Trout, Giancarlo Stanton, George Springer, José Ramirez, Max Scherzer, Jacob deGrom, Javier Báez and Nolan Arenado as just a handful of examples. The deal is significant as it closes a gap created when MLB announced in 2016 that they had plans to partner with Under Armour Inc. (NYSE: UAA) after Majestic had been the league’s uniform supplier since 2005. The deal with Under Armour changed as a result of the Company’s prioritization of financial returns as part of a multi-year transformation. Still, they remain committed to MLB and decided to focus its sponsorships on individual athletes as an official footwear supplier of MLB. 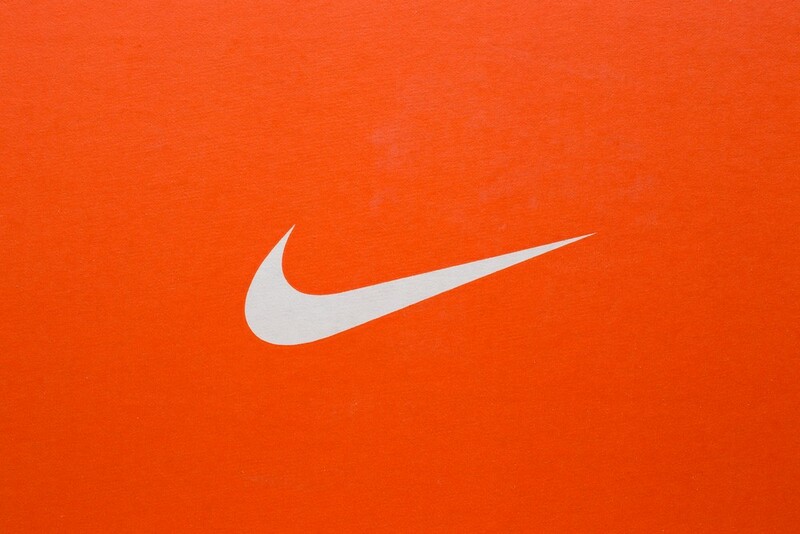 Nike has cornered uniform and footwear partnerships with the majority of the major North American sports leagues. On top of the announcement with MLB, the global giant has deals with the National Football League and the National Basketball Association.